Judith Klausner is a migrainey land mammal from Somerville, Massachusetts. She channels her experience of invisible disability (and everything else) into her creative endeavors. She often makes art using unusual materials from her surroundings and plays with her food both recreationally and professionally. When not creating works of art, she likes to throw fancy dress tea parties. 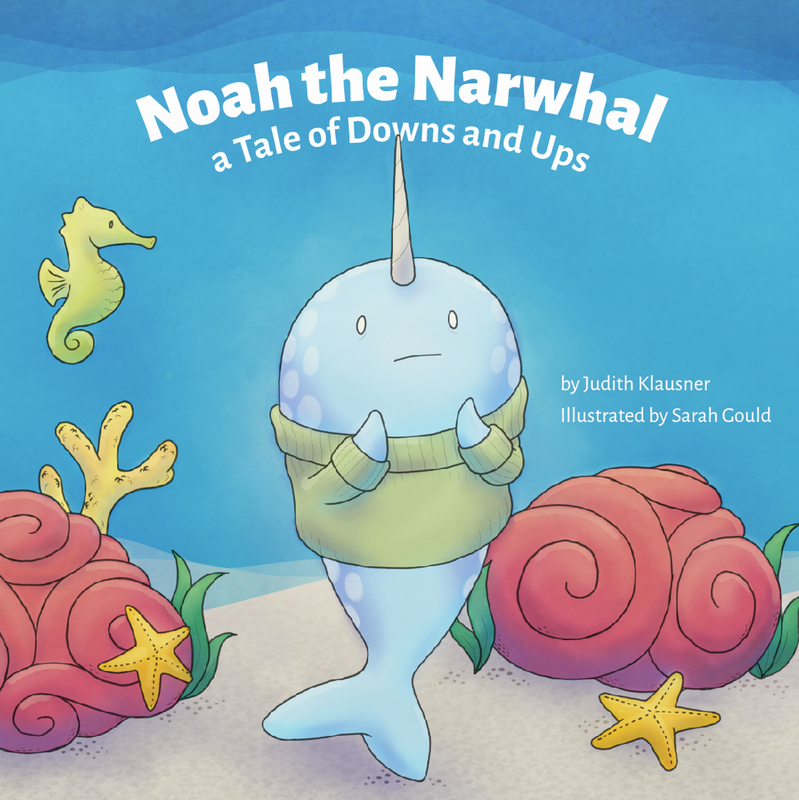 Seeing a lack of characters like herself in picture books, Judith set to work contributing to filling this void, and she hopes that Noah will help other disabled folks of all ages feel less isolated. Click to Order on Barnes & Noble!